I believe in practicing whole body care for my patients. I believe that health is a balance within the body itself and between the body and the external environment. When our bodies are balanced internally and we are in harmony with the external environment we have health. When we are out of balance, pain, illness, and diseases can occur. Traditional Chinese Medicine is a natural, safe and effective way to treat these imbalances. Our mission is to provide quality holistic family health care. Our goal is to inspire and support you through the healing process so that you can live your life to the fullest. We offer a comprehensive approach in treatment and preventative care using Acupuncture, Chinese Herbal Medicine, Cupping and Tui Na (Traditional Chinese Medicine Massage). 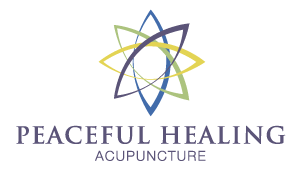 Peaceful Healing Acupuncture is ready to help each individual meet your health goals by using gentle and effective natural therapies. Monica Wagener, LAc, graduated from Northwestern Health Sciences College of Acupunture and Oriental Medicine with a Master’s of Oriental Medicine. 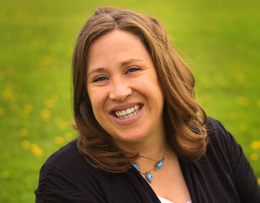 She is a nationally certified acupuncturist with NCCAOM and a licensed acupuncturist with by the Minnesota Board of Medical Practice.